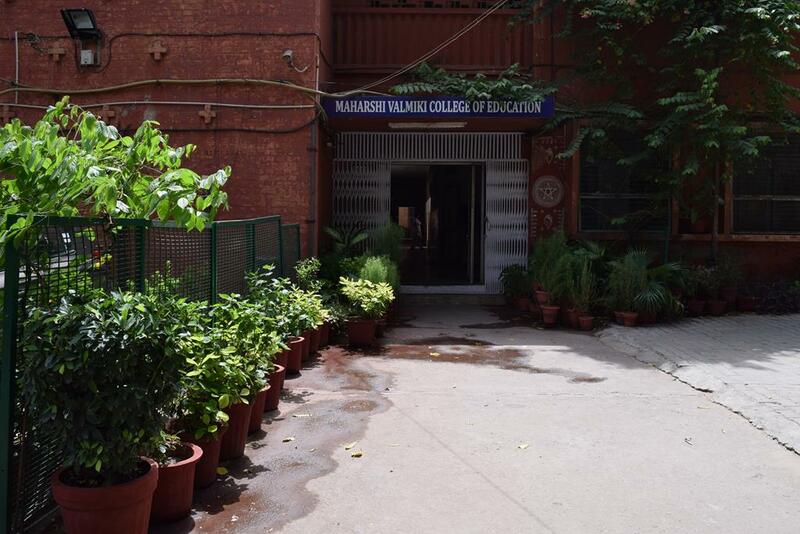 A constituent college of Delhi, Maharshi Valmiki College of Education was found by the Govt. of NCT of Delhi in 1995. 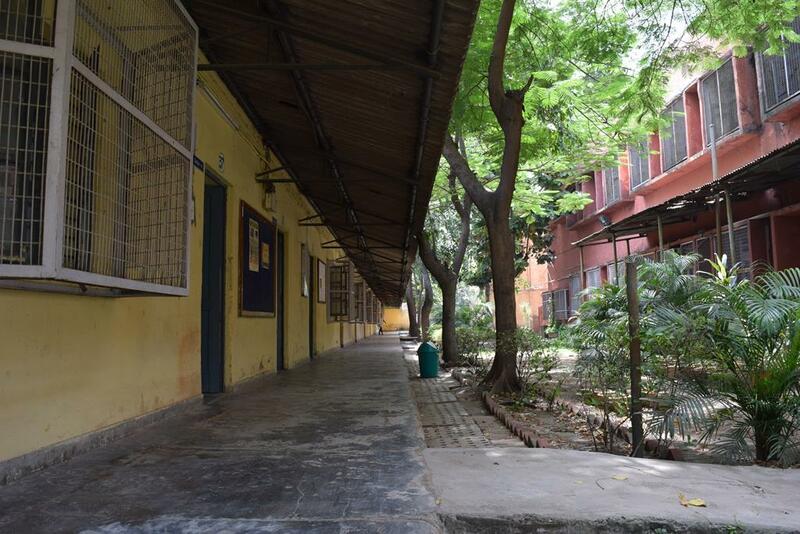 The prime objective of this college was to fulfil the requirements of the aspiring students in Delhi for elementary and secondary teacher training education programmes. 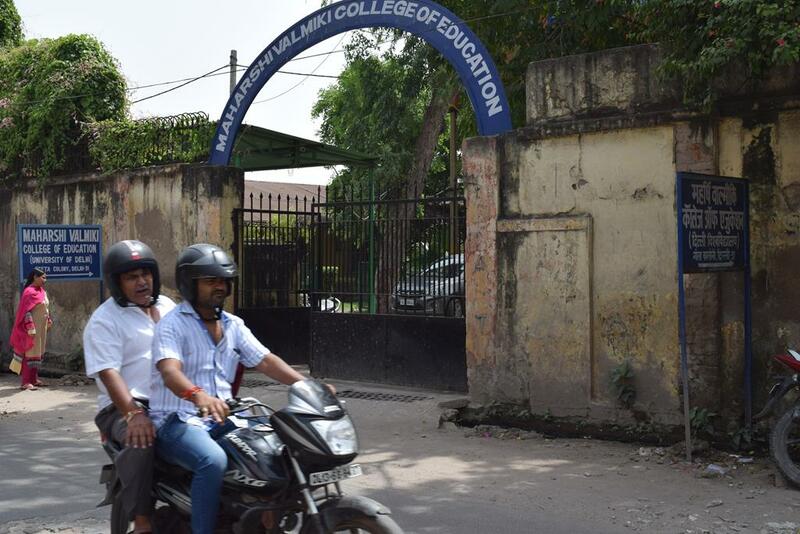 The college was originally located on the Ground Floor of Bhai Parmanand Institute of Business Studies, and was called as College of Education. 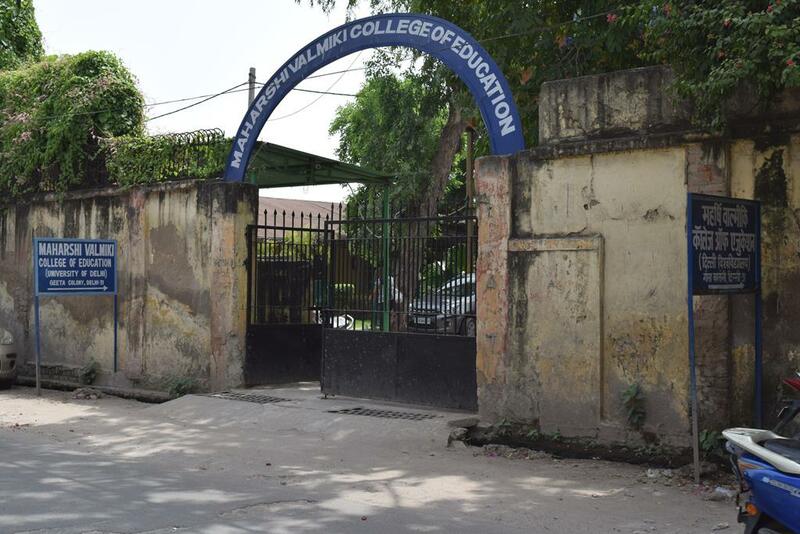 Later in 1997, the name of the college was changed to Maharshi Valmiki College of Education as the institute firmly believed and drew inspiration from the great ideas and principles of Maharshi Valmiki. 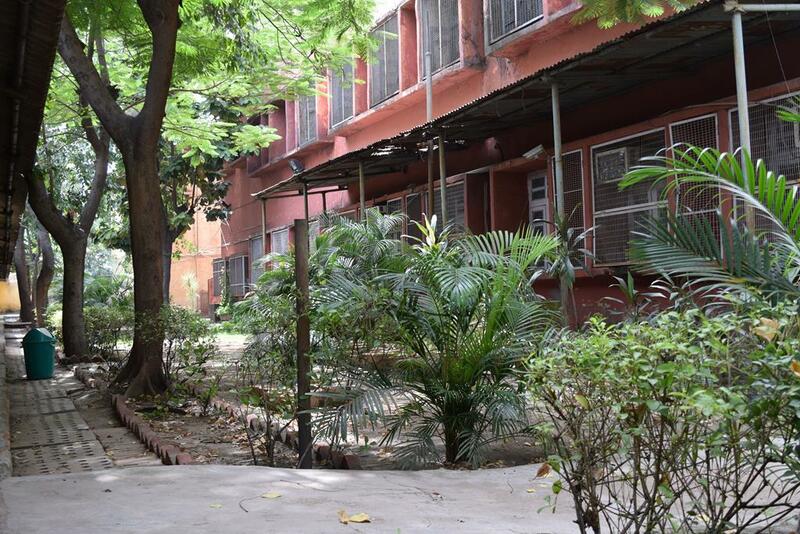 Former head and Dean of Faculty of Education, University of Delhi, Late Professor RP Sharma became the Founder Principal (Officer on Special Duty) of this college on September 21, 1995, the day is celebrated as Udbhav Diwas every year ever since. 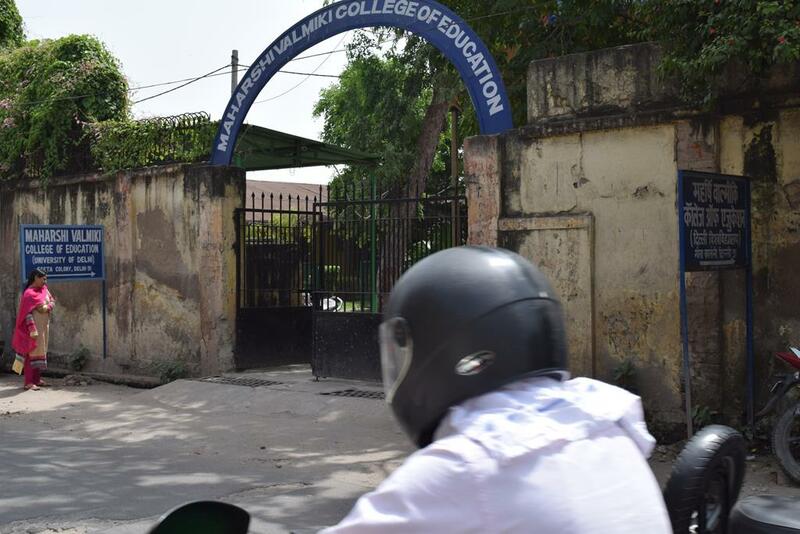 The college began its Bachelor of Education course with a total of mere 38 students from the Social Sciences and Humanities background. Under the inspirational leadership, guidance and wisdom of Late Professor RP Sharma, the institute began to shape its promising profile. 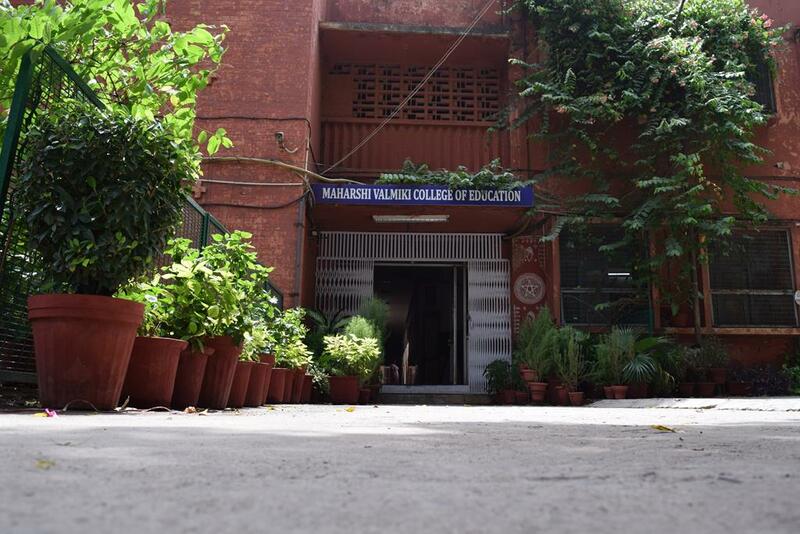 The formal inauguration of the college took place on November 16, 1995 by Sh Madan Lal Khurana, the then Chief Minister of Delhi. 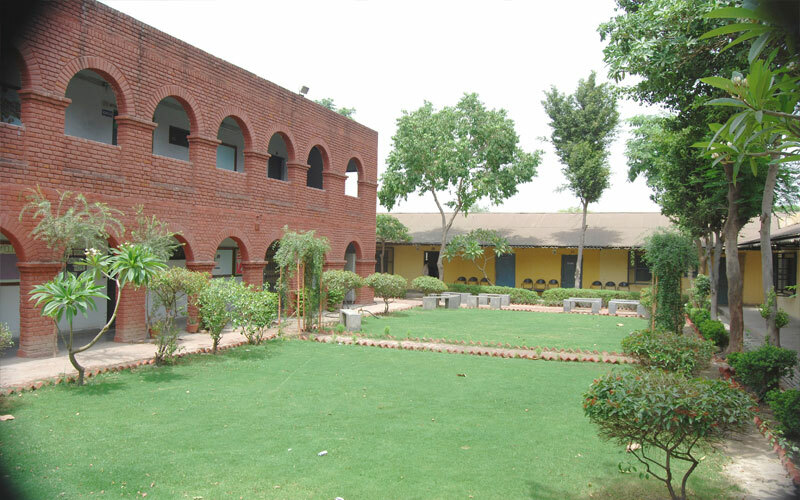 In 2003, the college was shifted to its present-day location at Geeta Colony. 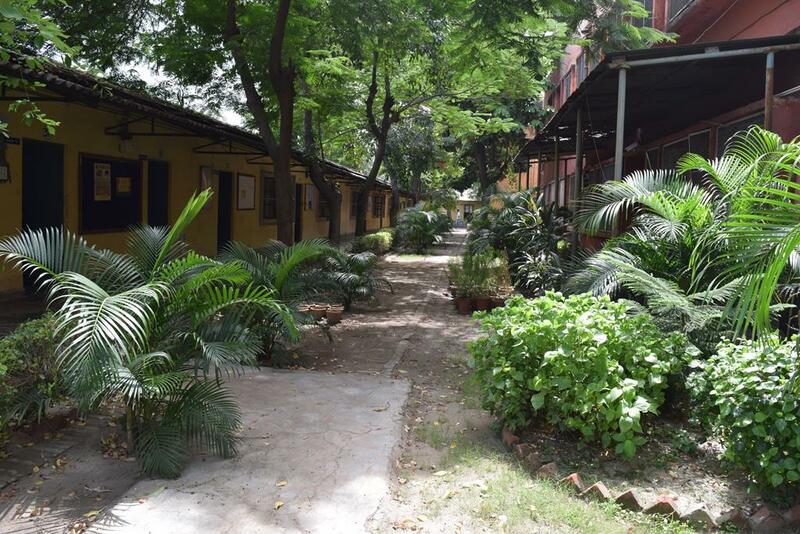 The college offers undergraduate courses in Bachelor of Education for which admissions are done on the basis of the Common Entrance Test that is conducted by the Faculty of Education, University of Delhi. Candidate must have completed his/her graduation from a recognized university & admission will be based on entrance exam. Not really an informative college website. Only for people interested in pursing in B.Ed (Bachelors of Education Programme). 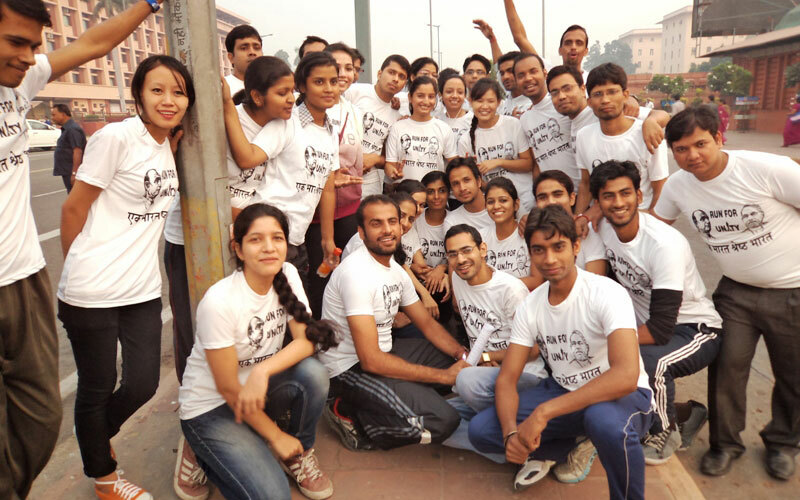 No placement cell portal or activity. Lack of ECA (Extra Curricular Activity) . Decent infrastructure. Apply for it if you hold a special interest for Education! Good infrastructure, equipped with basic facilities. 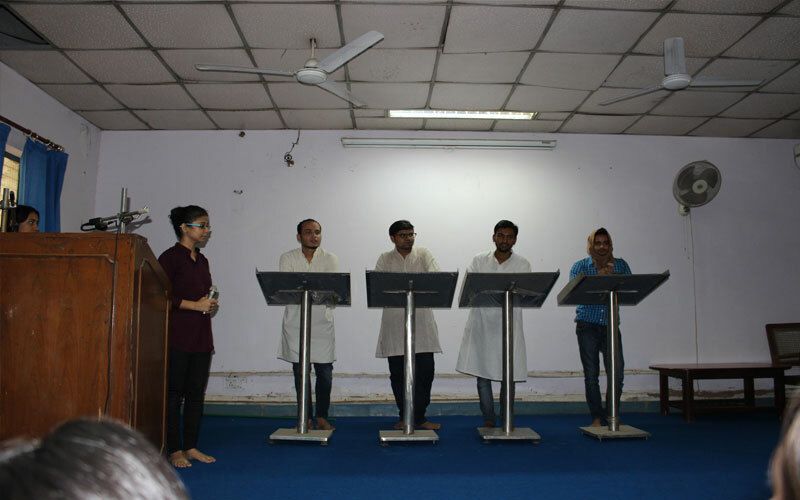 Experienced faculty. The fees is very reasonable. 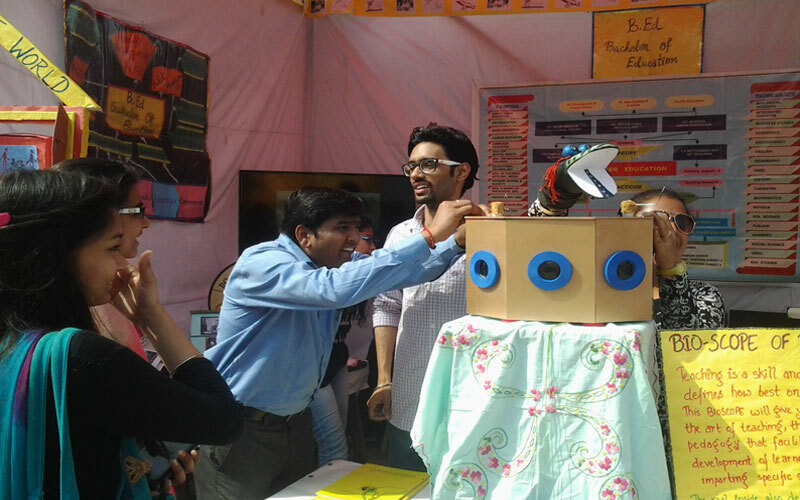 Not so active placement cell but students are exposed to a world of extra curricular activities.